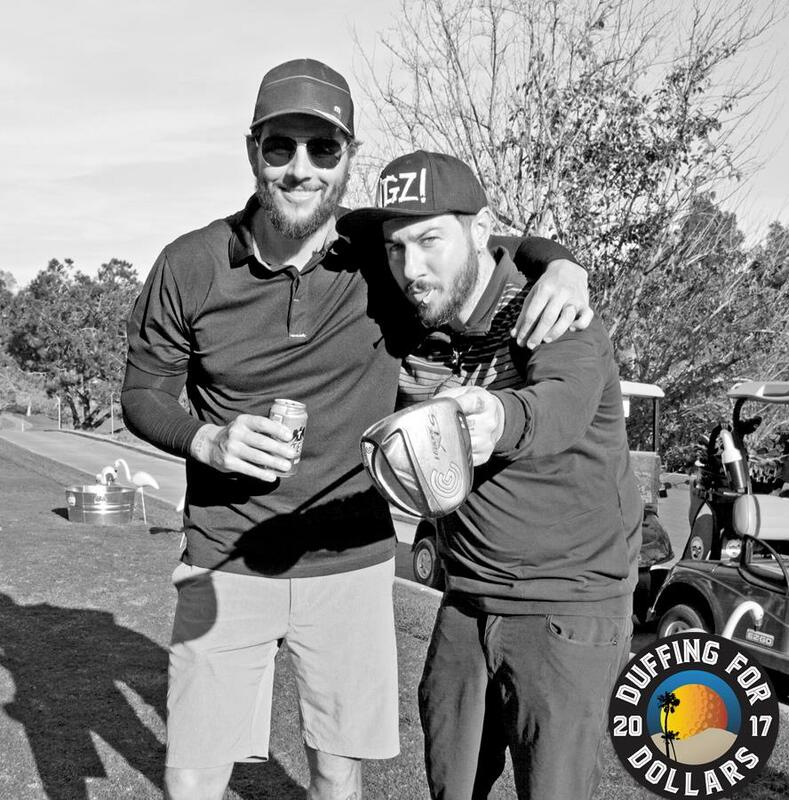 M. Shadows and Zacky Vengeance attended the 2017 Duffing For Dollars Charity Golf Tournament which benefits Unite The United and MusiCares. 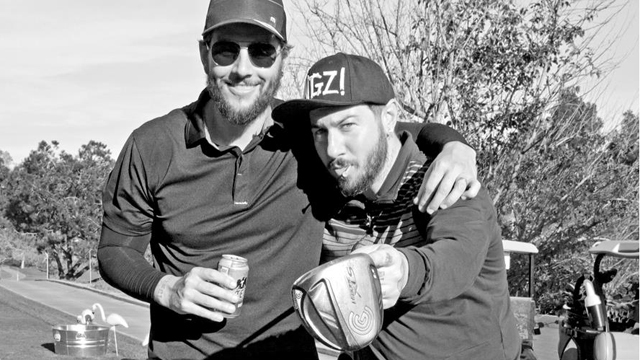 The Duffing For Dollars Charity Golf Tournament & Auction Facebook page has uploaded a gallery of photos from the event. 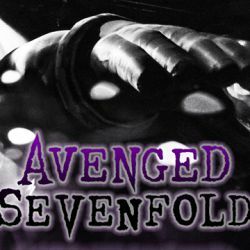 Avenged Sevenfold served as one of the sponsors. You can learn more about Unite the United and MusiCares here and here, respectively. 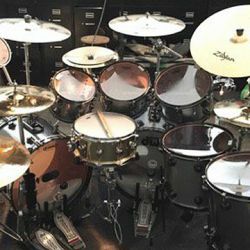 ← Brooks Wackerman’s Drum Kit Layout.